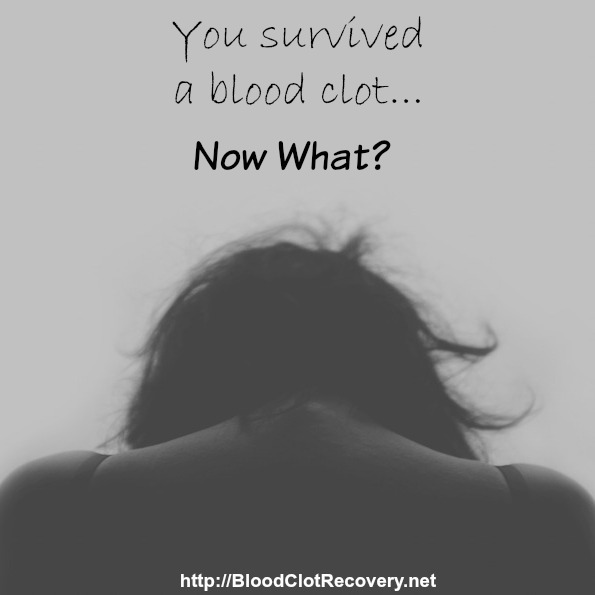 After my blood clot, I felt like I could no longer trust my body anymore. After all, I was taking care of it – exercising, eating well and losing some extra weight – when a blood clot from my leg went to my lung and almost ended my life at just 29 years old. I was healthier than I had been in a couple of years, I was happy, and I had no other out-of-control health problems. The very last thing I expected was a blood clot, in fact, I didn’t expect one at all. 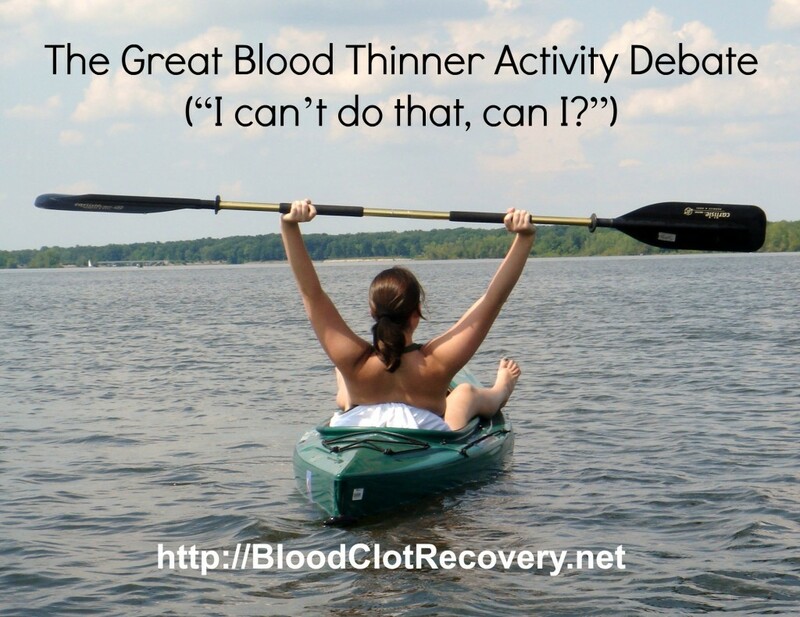 If I couldn’t trust my body when it was healthy, how could I possibly trust it when I was sick, on blood thinners, and recovering from a mind-blowing event that nearly killed me? I couldn’t. That was almost as scary as surviving something that kills one in three people that it affects. Not only could I not trust my body, I also wondered if I could trust my head: How would I know if I should call my doctor during my long and difficult recovery? In the initial days after my discharge from the hospital, I was at my hematologist’s office once or twice a week to have my INR checked. I had an appointment with my doctor every month to discuss my treatment and my recovery, and I had a lot of appointments with a variety of other specialists to fill the rest of my very miserable time with. 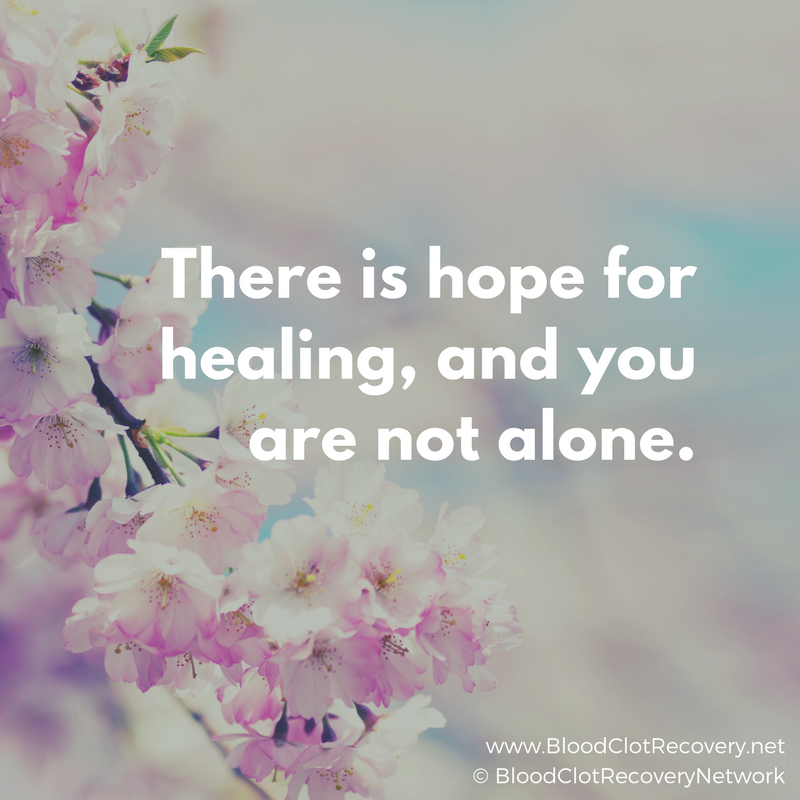 I am very fortunate that my hematologist – and my main point of contact for my care – is very understanding and supportive and assured me early on that no question was dumb, no phone call was a waste of anyone’s time, and he absolutely expected to hear from me a lot as I went through the stages of healing. So, I figured, what did I have to lose? I called him a lot – for everything in the beginning. If I had any pain, unusual feeling, or question, I just called him. I treated it as a non-negotiable part of my treatment plan: Take your medication, go to your appointments, and call your doctor. He always answered me in some way. 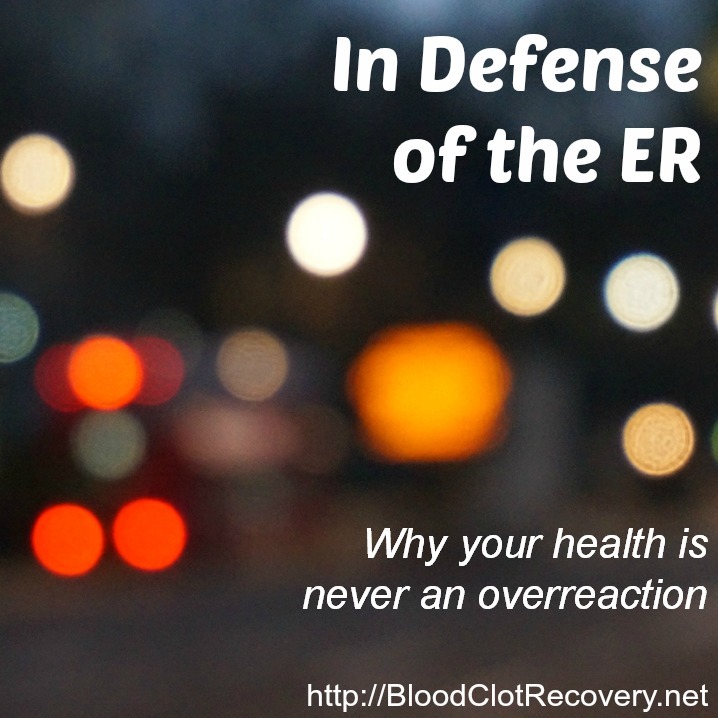 Sometimes, his answer was, “That’s normal, you can expect that,” or it was “Why don’t you make an appointment to come see me?” or, one time it was, “You need to go to the emergency room right now.” That time I thought I had another PE, and thankfully, I didn’t. I did have pleurisy, or inflammation of the lining of my lung, which was nearly as painful and required admission to be treated. 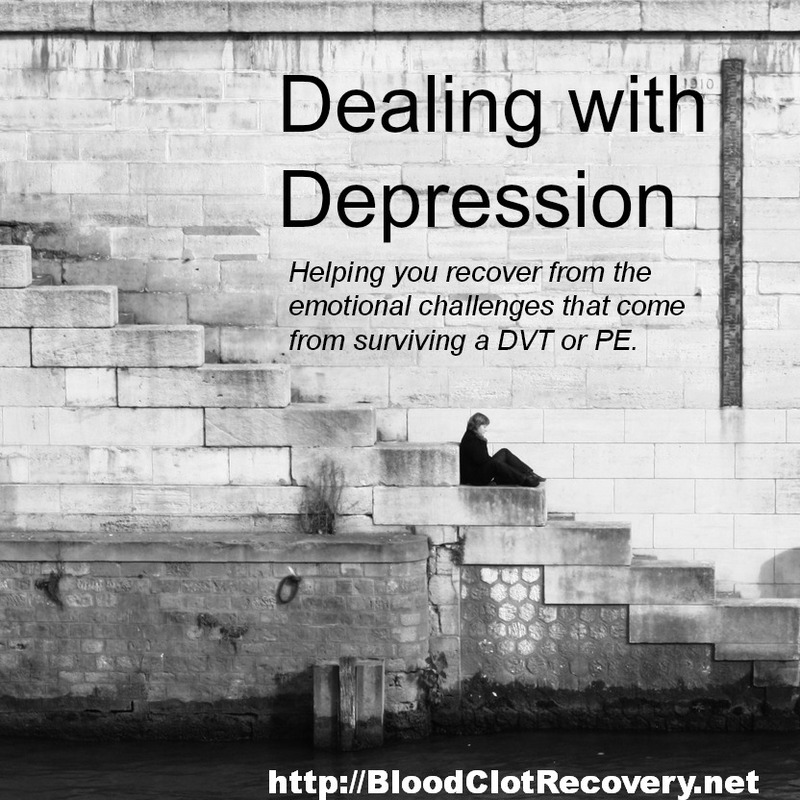 As time went on, I started to learn how my doctor would answer me, and I started to learn how my body felt after a blood clot. I started to learn what was “normal” for me, what was unusual for me, and what was downright frightening for me, or sent me into panic mode. Eventually, I noticed I was calling my doctor a little less than once or twice a week, as I learned to manage my health with my own knowledge and experiences. I went from calling my doctor a couple of times a week, to calling him a couple of times a year. I now know when I need to seek help right away, make an appointment, or when I can handle a situation at home, by myself. One of the questions I hear frequently is, “How do I know when I should call my doctor?” The answer is simple: If you have to ask, call your doctor. That being said, calling a doctor is not easy for everyone – and not everyone has a supportive doctor. If that’s how you feel, there are some things you can do to help you decide if you should call your doctor. You may not trust your body – or you might be really angry with it after everything you have been through – but trust me, your body is smart. Listen to it. Your body is very good at letting you know, most of the time, when something is wrong. If you feel pain or have symptoms that are unusual for you, your body might be trying to tell you that something is wrong. Work with your doctor, or healthcare professional. Your doctor is your best resource for understanding your symptoms and what they may mean. Your doctor works for you – and you should not worry about bothering him or her. If you don’t have a doctor who you feel is a partner in your care, take steps to find a doctor who is. You, and you alone, are in charge of your body and your recovery. Talk to your doctor about a plan to manage your health. Can you call him or her? Can you send an email? Should you proceed right to the emergency room for certain things? 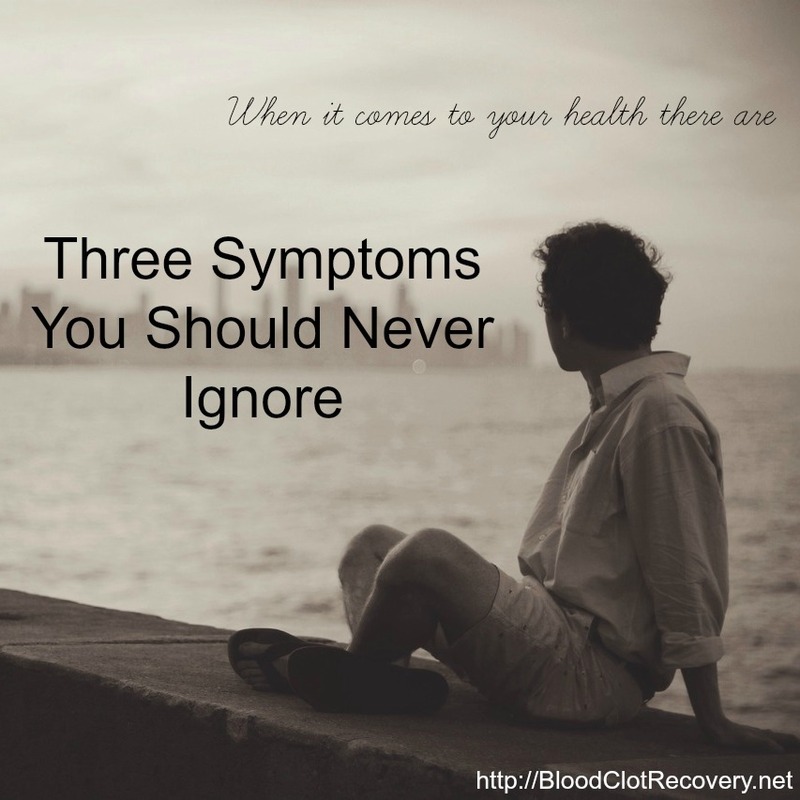 What symptoms should you watch out for? What symptoms might be normal for you? Work with your doctor to develop a plan of action – no matter how simple – for handling your health questions. My plan was as simple as this: Call my hematologist with any questions I have. 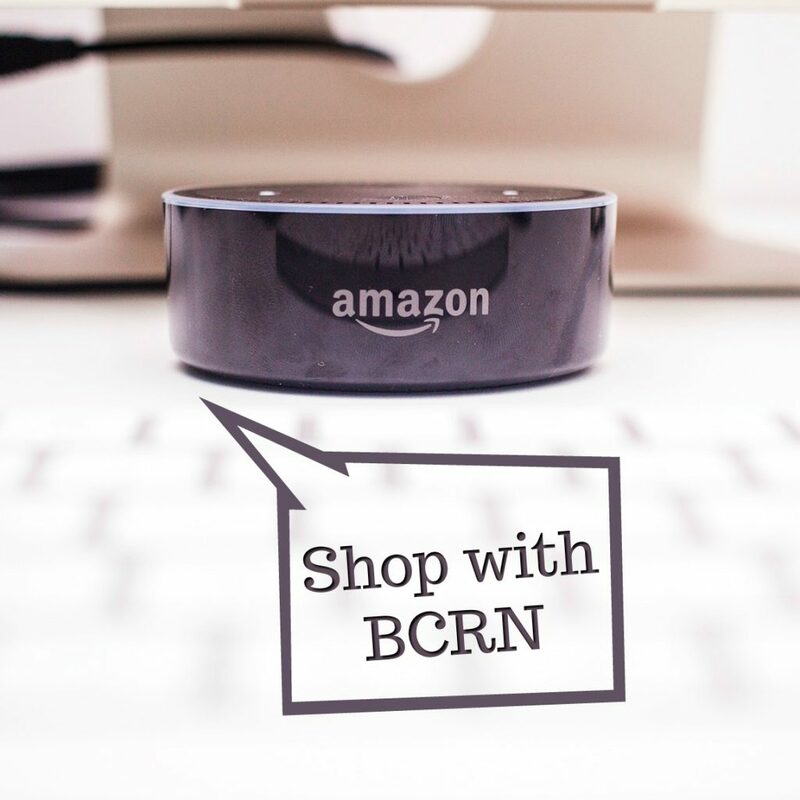 This ties together listening to your body and working with your healthcare provider. Once you do these things, you will start to learn what is and what is not normal for you during your recovery. For example, let’s say you have a pain in your leg that feels exactly like your DVT, so you call your doctor, and he or she advices you to seek medical attention right away. You automatically know what to do if and when it happens again. 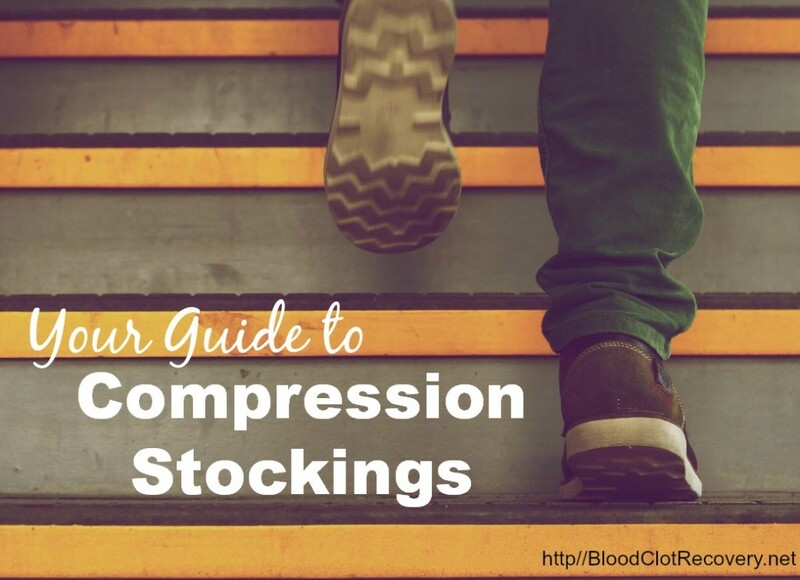 If you have pain in your leg that hurts a lot, but goes away with rest and elevation – when your DVT pain did not – you start to learn what that pain means for your body. Maybe it means you walked too much, or worked out too hard at the gym. Simple thoughts like, “This pain is different,” or “I have never hurt this bad before,” are clues that something could be very wrong, and you should call your doctor for guidance. Thoughts like, “This feels familiar, I need to take it easy this afternoon,” or “I have felt this tired when I don’t get enough rest at night” might be clues that a particular feeling is normal for you. If you can’t remember, or if it seems overwhelming to understand your experiences, keep a journal or log book with simple entries about what you feel, when you feel it, for how long, and what the resolution is. 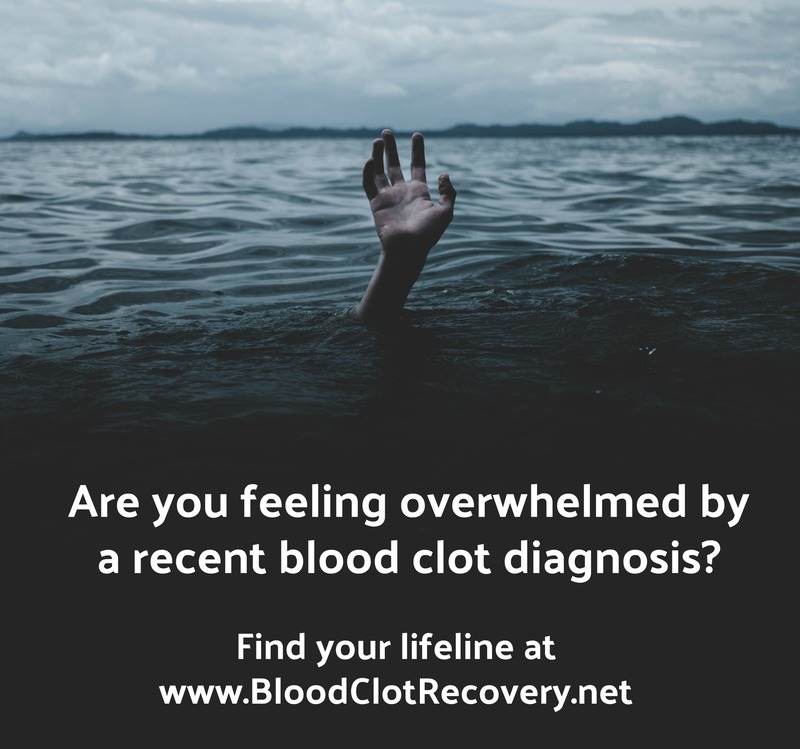 There are some signs and symptoms that you should be aware of – especially once you have had a blood clot – and you should always call your doctor if you question how you are feeling. A blood clot in the leg or arm (or other parts of the body) is called deep vein thrombosis, or DVT, and is dangerous because it can break apart and travel through the blood stream, leading to life-threatening problems, like a blood clot in the lung. If you experience signs or symptoms of a DVT, call your doctor or seek medical attention as soon as possible. 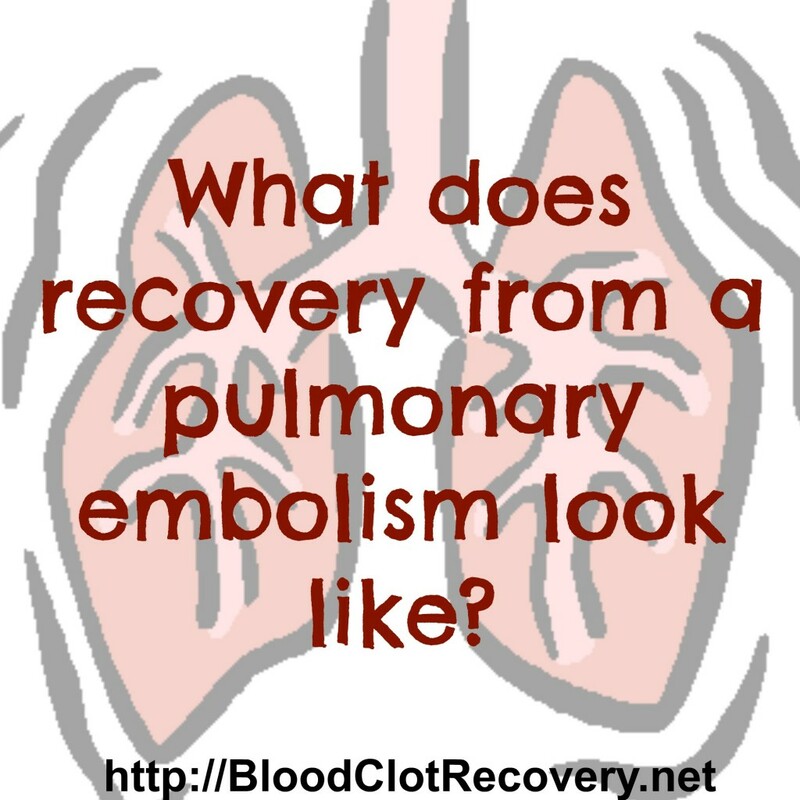 A blood clot that breaks off from the leg or arm and travels to through the bloodstream to the lung is called pulmonary embolism, or PE. A PE is life-threatening because it can block blood flow and oxygen to the lung(s). If you experience signs or symptoms of a PE, go to the emergency room, or call 911, immediately. 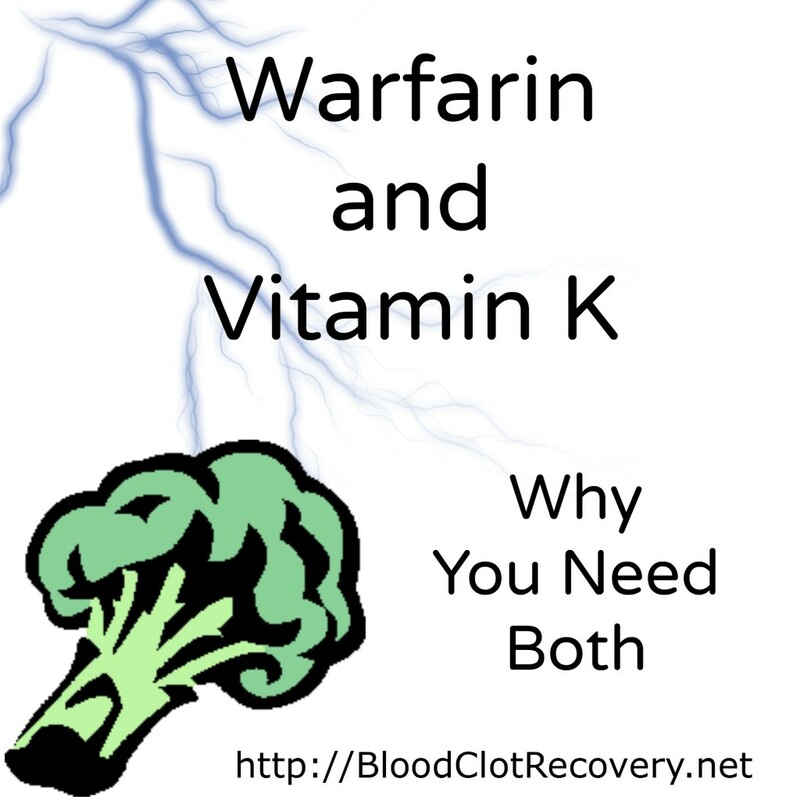 If you are taking blood thinners, you might also worry about unwanted or dangerous bleeding. 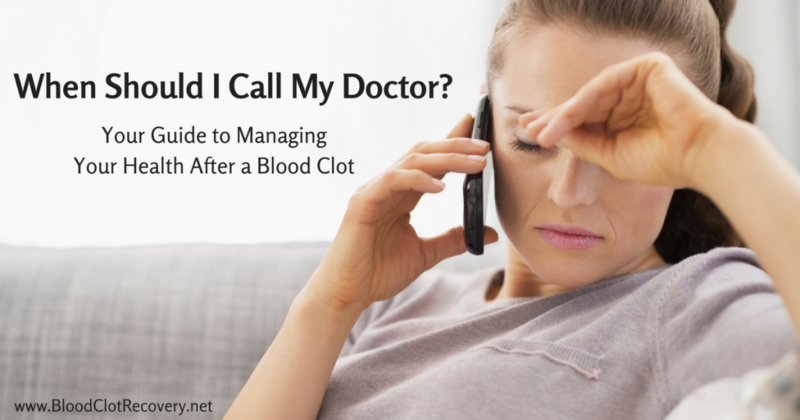 If you have any questions about bleeding, you should call your doctor right away. Signs and symptoms of dangerous or internal bleeding can vary greatly depending on where in the body bleeding may occur. If you experience these symptoms – or any other symptoms that cause you concern – call 911 or seek medical attention right away. Even though it can be difficult to learn about your body after a blood clot, there are some things that you should never ignore. In the event of a head injury – such as a bump, bruise, cut, etc. – always consult with your doctor as soon as possible for further instruction, or seek immediate medical attention. If you have shortness of breath, chest pain, or the worst headache of your life, always seek immediate medical attention because these might be symptoms of something serious. Managing your health after a blood clot is not easy, and there are many things to think about, consider and worry about. In time – as you learn from your experiences and your healthcare provider – it does get easier and eventually, I hope you will find that you know your body very well. 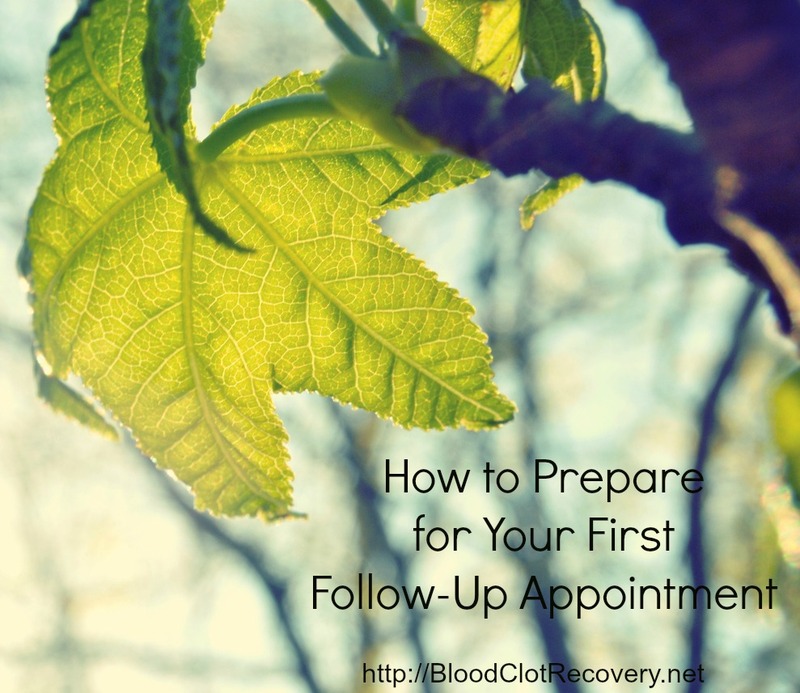 While it may take some time to get there, you too can manage your health after a blood clot. In the meantime, if you wonder, always make the call. Your health – and perhaps ultimately your life – are always worth making the call. Reader Writes In: How do you decide when to call your doctor? Is your doctor a partner in your care? Why or why not? 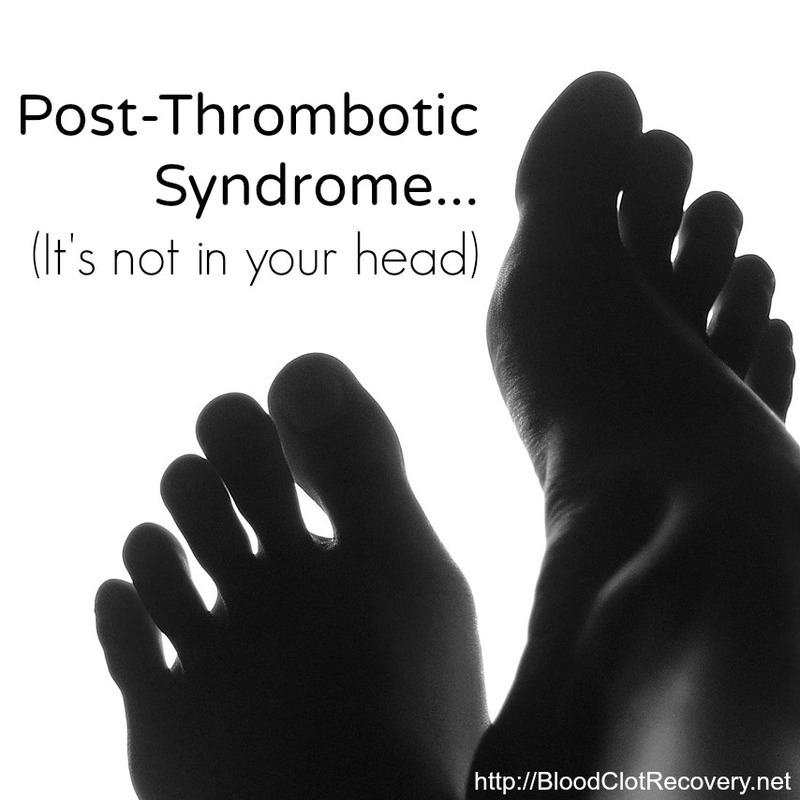 How do you manage your health after a blood clot? 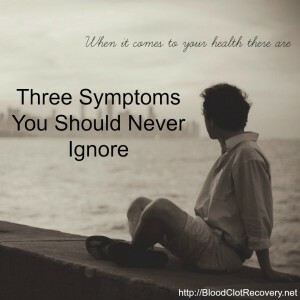 There are three symptoms you should never ignore. Find out what they are. 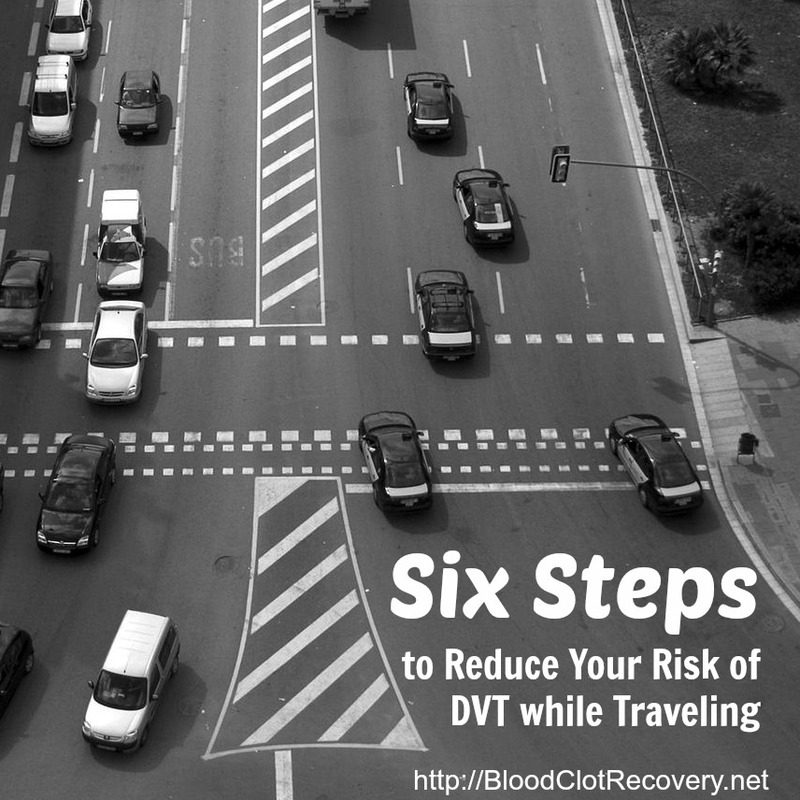 Main question –> do you know what caused you DVT? I am 70 years old, and a runner (only 3 miles a day currently). 2 1/2 years ago, I was experiencing GI-related lower abdominal pain, and was told to get a CAT scan. They found a large (pea-sized) DVT in my iliac vein, and told me to visit the ER — they put me on for Xarelto. They said the DVT was not interfering with blood flow, because I had a large iliac vein. I saw a hemotologist who did all these blood tests, and could not find a reason for the DVT, so after my normal period of Xarelto expired, he put me on a lower dose for the rest of the year. The DVT was not causing any of the symptoms — for the abdominal pain, I now take Benefiber 3 times a day for the GI issues, and baby aspirin to prevent DVTs (hopefully). I just don’t want to have a DVT again, but I thought runners didn’t get DVTs. Comments?